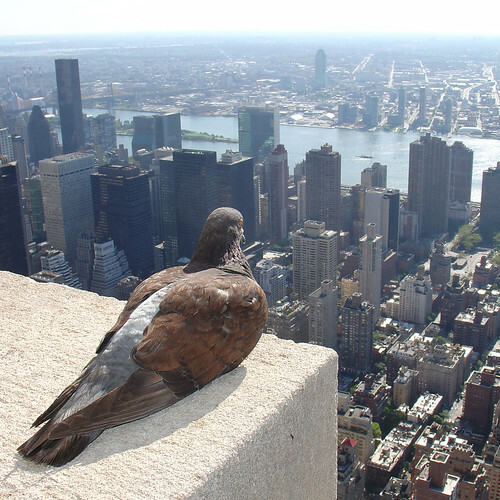 This entry was posted in wordless wednesday and tagged empire state building, photography, pigeons, serenity on October 27, 2010 by isabella mori. 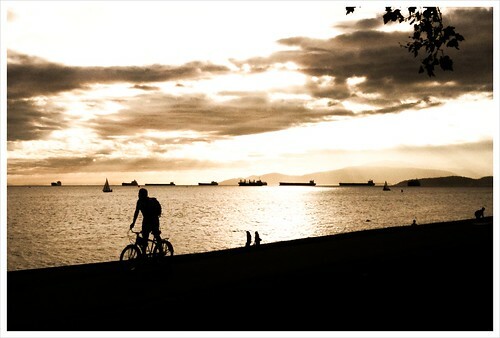 This entry was posted in wordless wednesday and tagged beach, bicycle, photography, sunset, vancouver on September 1, 2010 by isabella mori. This entry was posted in wordless wednesday and tagged garden, nature, photography, wordless wednesday on April 28, 2010 by isabella mori. This entry was posted in wordless wednesday and tagged bhutan, earrings, photography on April 21, 2010 by isabella mori. 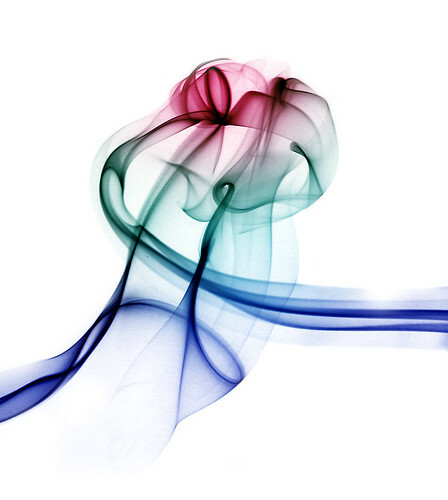 This entry was posted in wordless wednesday and tagged photography, smoke on January 27, 2010 by isabella mori.